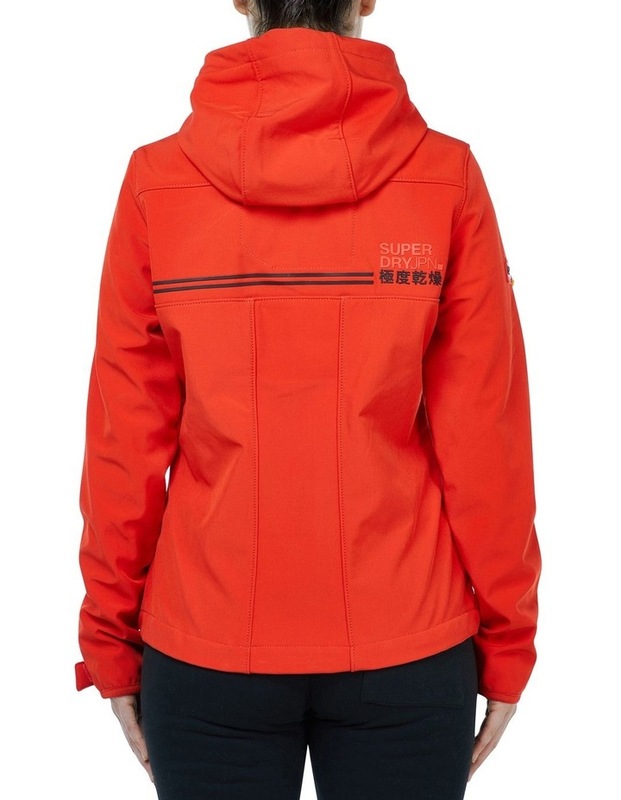 Superdry womens CNY hooded SD-Windtrekker . 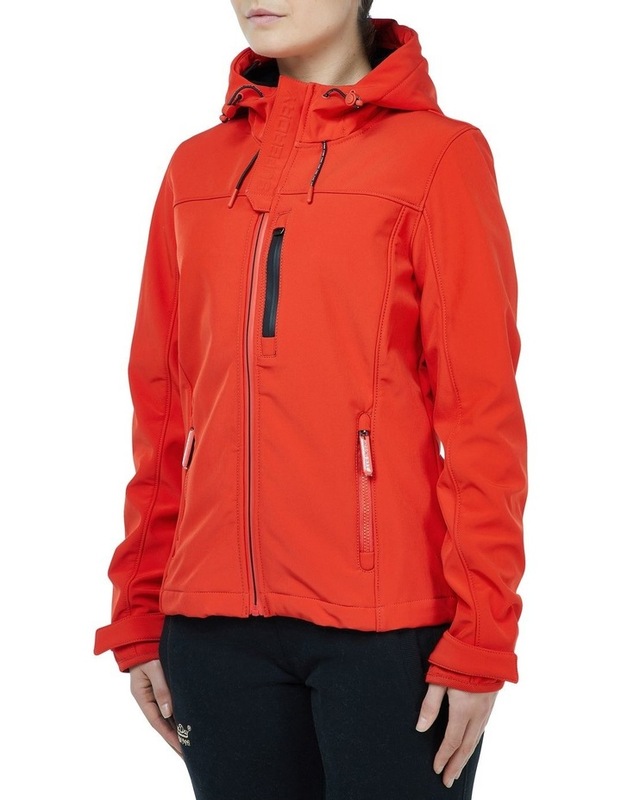 A limited edition Chinese new year take on the iconic SD-Wind family and inspired by technical hiking wear, the hooded SD-Windtrekker is a soft-shell, lightweight jacket designed not only for practicality, but to also keep you warm. 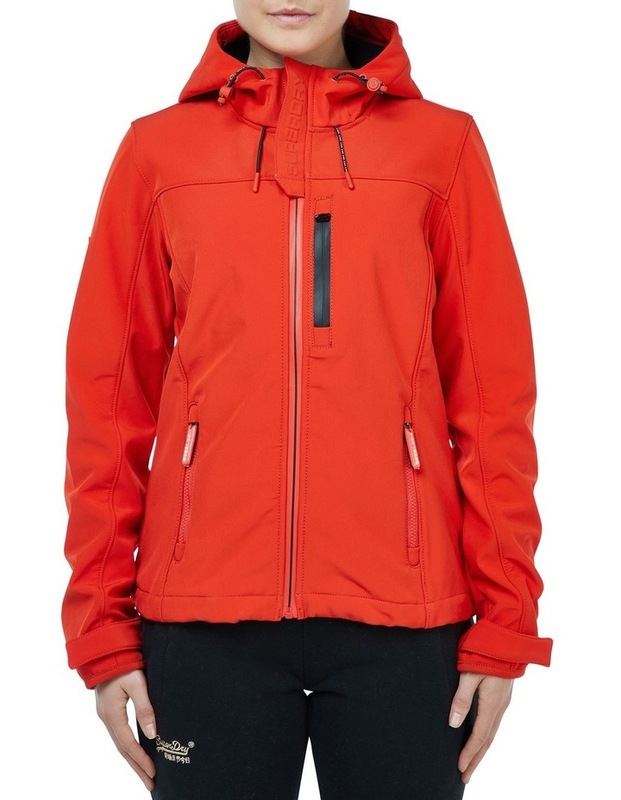 The jacket features a front zip fastening, a bungee cord adjustable hood and hem and three front zip fastened pockets one with a media outlet, loop adjuster cuffs and rubber Superdry detailing on the back. The jacket is finished with a rubber Superdry logo badge on the sleeve.